Sam Torrance is a Scottish professional golfer and sports commentator . He holds the record as the longest active member of the European Golf Tour, having played over 650 events in a 30-year career. Sam was one of the leading players on the European Tour from the mid-1970s to the late 1990s, with 21 Tour wins. He was a member of European Ryder Cup teams on eight occasions, from 1981 to 1995 consecutively; and was in Ryder Cup winning teams in 1985, 1987, 1989 and 1995. In addition, he was the non-playing captain of the 34th Ryder Cup (2002), held on the Brabazon Course at The Belfry in Wishaw, Warwickshire, inspiring the European Team to victory (incidentally, he had holed the winning putt in the same tournament 17 years earlier!). In 2003, upon turning 50, Sam became eligible to play in senior tournaments. He picked up his first European Senior Tour win in 2004 (winning The Travis Perkins Senior Masters) and subsequently achieved a number of other Senior Tour wins, including The Irvine Whitlock Seniors Classic, The Devere PGA Seniors Championship, The Charles Church Scottish Seniors Open, The Bendinal London Seniors Masters and The DGM Barbados Open. In total, Sam finished first on the European Senior Tour's Order of Merit in 2005, 2006 and 2009. 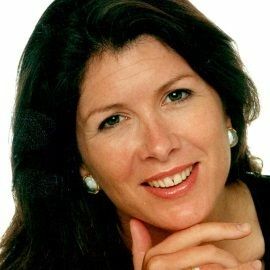 Sam currently works as a commentator for BBC Sport's golf coverage. Amongst his duties in this respect, he provided commentary for Tiger Woods' PGA Tour of 2009 (along with Kelly Tilghman). In addition, Sam has appeared on the BBC's sports personality quiz show A Question Of Sport five times since 2005, and competed with Sharron Davies and team captain Phil Tufnell in the 37th season of the programme, making history by achieving the first ever perfect score on the show since it started in 1970. 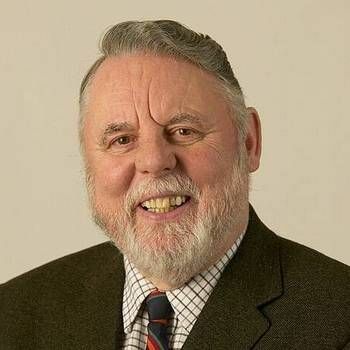 Sam received an MBE in 1996 and an OBE in 2003 for his inspirational captaincy of the Ryder Cup team and his outstanding contributions to golf, respectively. 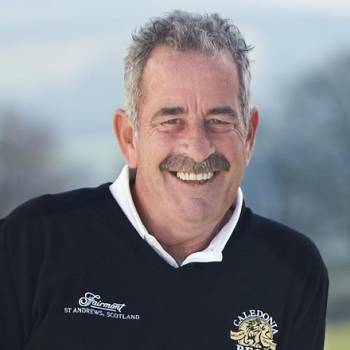 With 22 victories as a world-class golfer and a subsequent distinguished career as a respected commentator on the sport, Sam Torrance makes an inspired choice as an Awards Host or After-dinner Speaker, especially at Golf Days and other Sports-related Events. To book Sam for your Event, contact a Prime Performers Booking Agent on 020 7251 8222 or via the online booking enquiry form.